Enter your email address to follow my blog easier! I will email you updates of new posts. 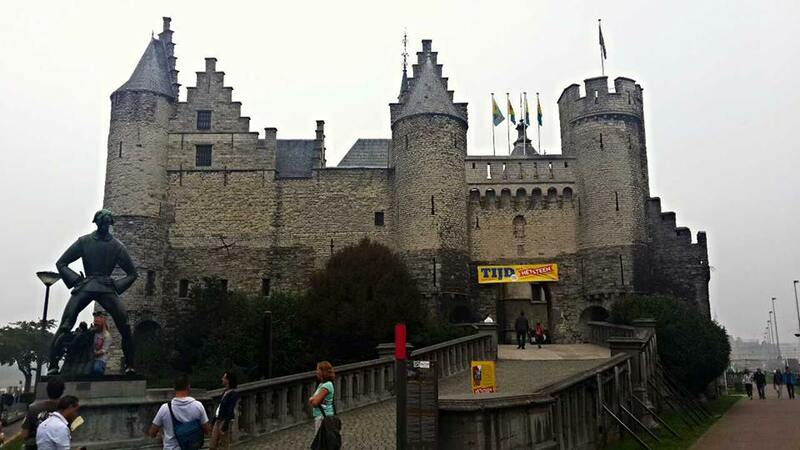 Antwerp is the second biggest city in Belgium with a population of 500 000, making it small enough to harvest a small town culture but big enough to spend a few days exploring! You can fly to Antwerp airport, however I would recommend taking a train or bus if you are close by. It is very cheap to train within Belgium (6euro from Bruges), as well as from the Netherlands and France. I stayed at Boomerang hostel about a 10minute walk outside the city centre. it was only 10 euro a night and had a funky laid back vibe in the common room, as well as being decorated by mannequins and old school furniture. 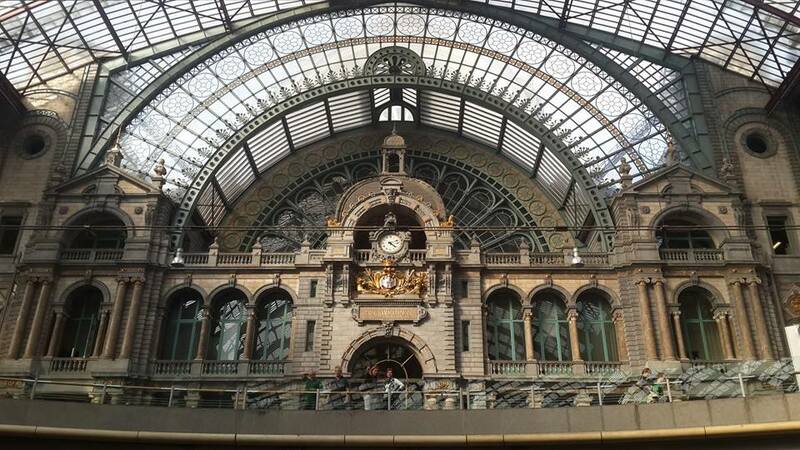 Usually the train station isn’t an attraction in any way, but the one at Antwerp is definitely an exception. It is beautiful inside and out and usually your first destination. 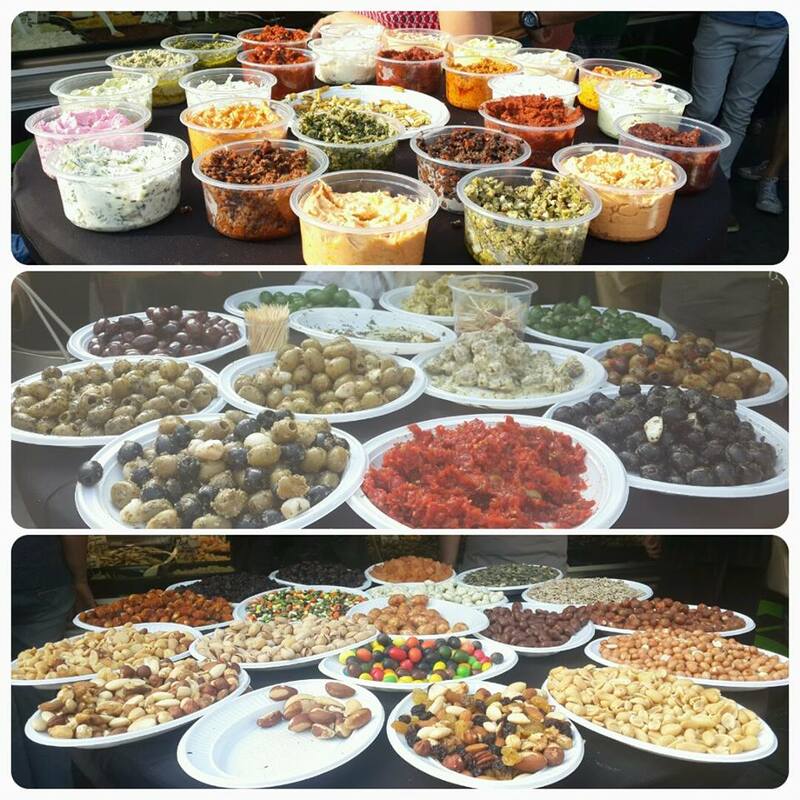 If you’re around on a Saturday make sure you check out the Weekend market at Theatreplein. There is everything from clothes to food to electronics to knick knacks. This is a lovely square with cafes, bars and shops in the sun. There is always a festival or some sort in the middle and is a great place to relax in the afternoon in the city. 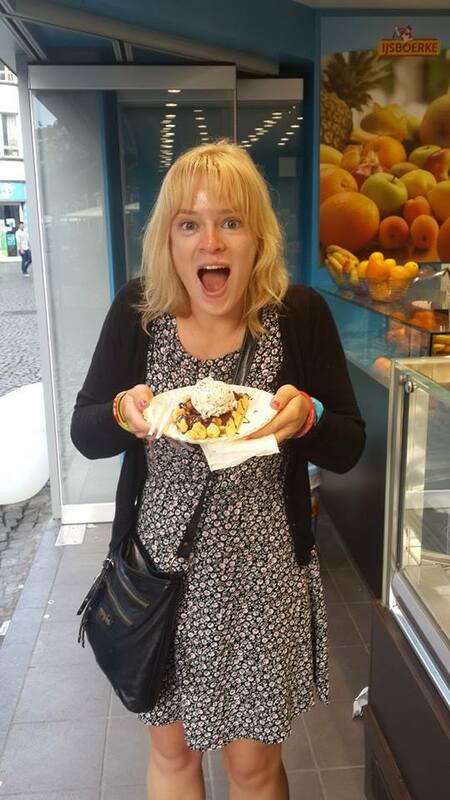 Find a cute waffle stand and buy one of the local specialities. Find a place that cooks the batter on the spot and doesn’t just heat up a waffle- it’ll be much nicer! 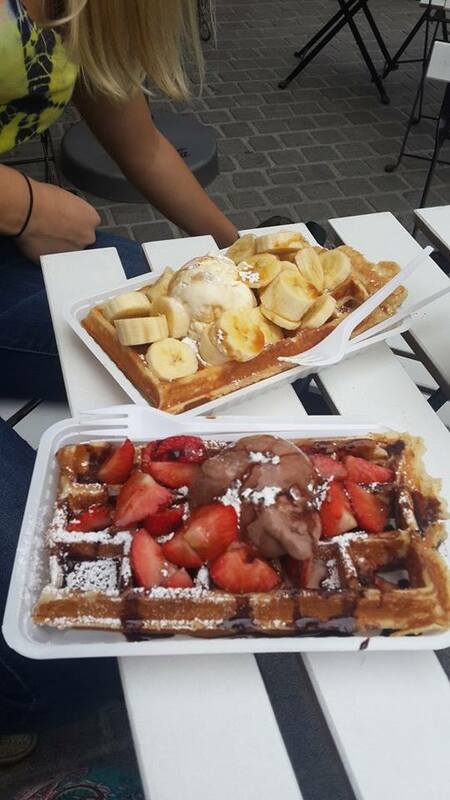 Buy one with ice cream, syrup and/or fruit and enjoy. This is the main square of the city and has everything! 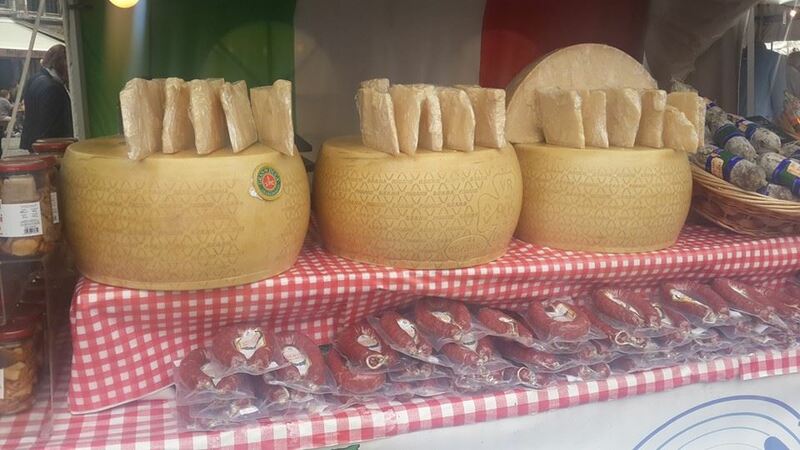 A lot of the main attractions mentioned below are in this square, as well as many bars and cafes. Sit in the sun and have a drink or some lunch and you can people watch for hours! Food stands will be in the middle of the square as well as music and entertainers. Usually Town halls aren’t interesting, but this one with all the flags around the world ,makes it very colourful and aesthetically pleasing! 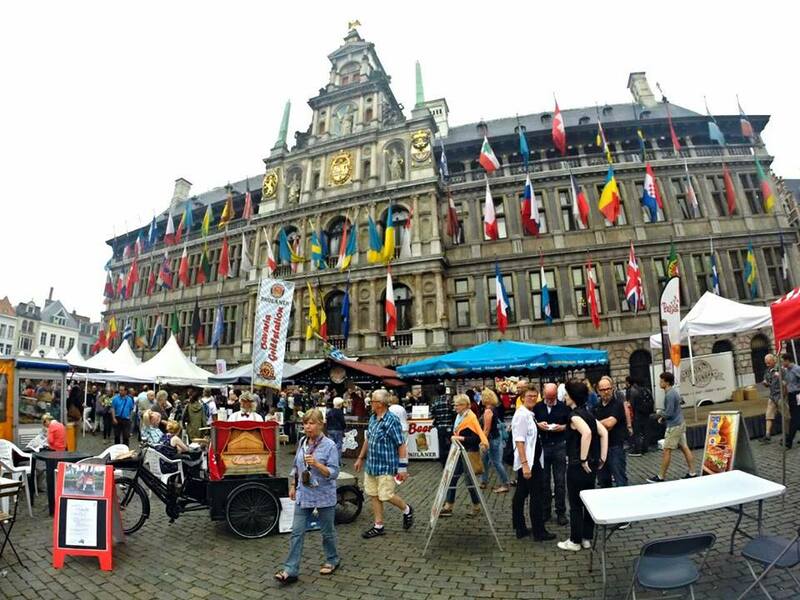 This is located in Grote Markt. 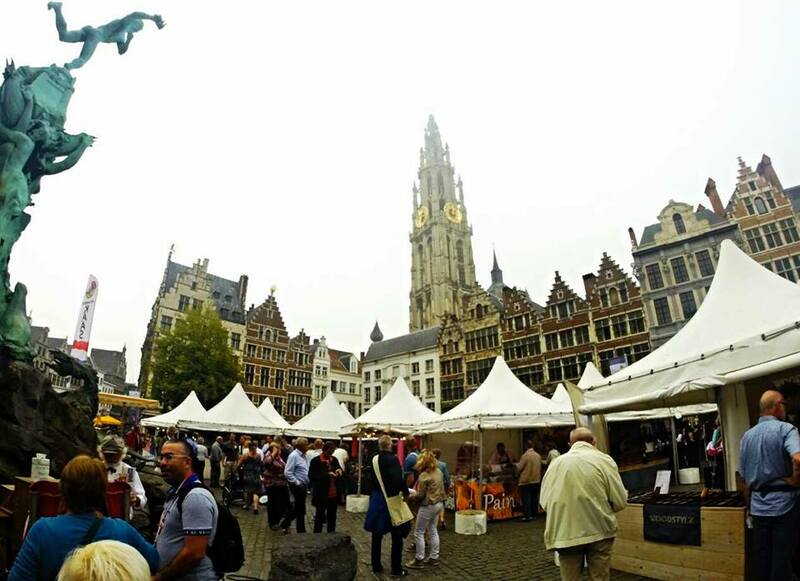 Also situated next to Grote Markt, this is a beautiful old cathedral with a lot of life and tourists around it. 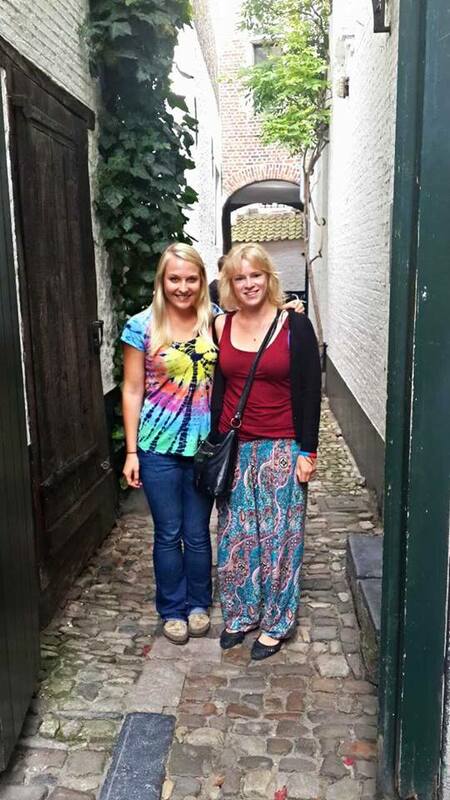 There is an adorable little street called Vlaeykensgang in the city that looks like its stuck in the past and a great hidden gem. 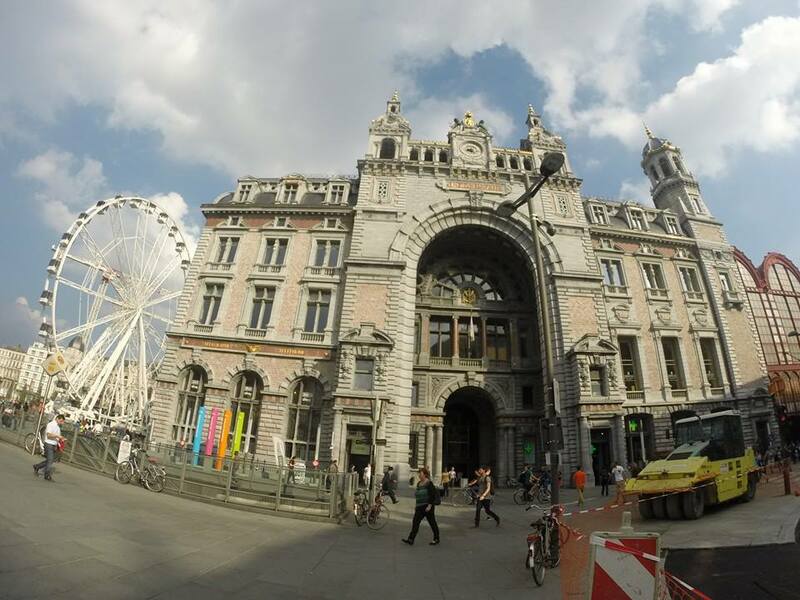 The entrance is from 16 Oude Koornmarkt near the Grote Markt and connects one main street to the other. There is a castle by the water that you can walk through and alongside the bank This gives you a great view back to the city and cathedral, as well as far down the water. 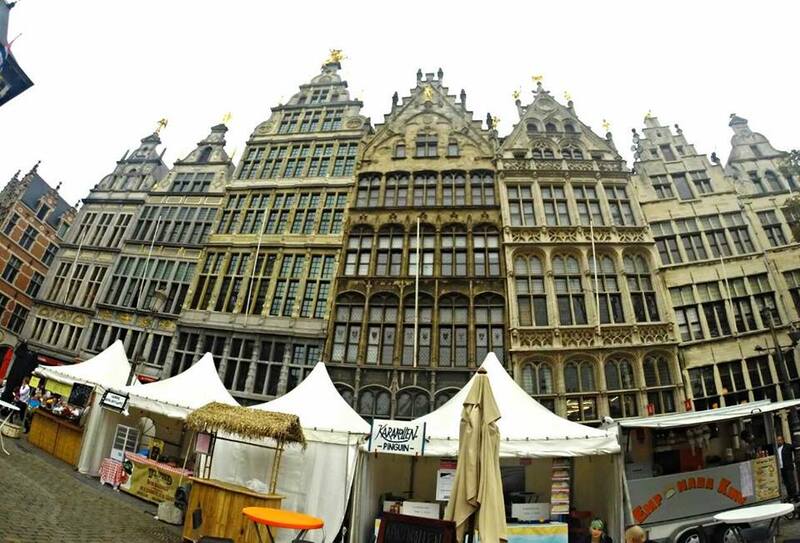 Grab a drink at the Grote Markt or Groensplaats for people watching and watch the cafes turn into bars. You can see the city in a day, but if you want to relax and take your time I would recommend a night and two full days. For more information, check out Lonely Planet’s guide by clicking below. 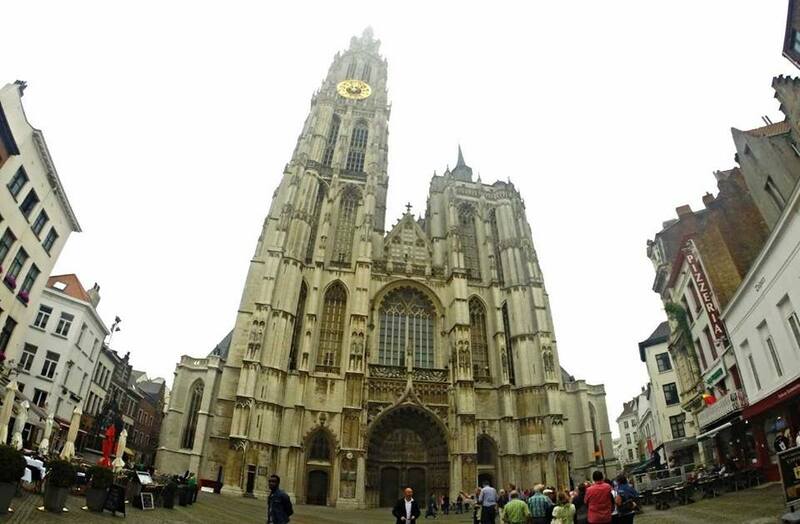 This entry was posted in Belgium, Europe and tagged Antwerp, architecture, Belgium, cathedral, Grote Markt, waffles. Bookmark the permalink. Thanks for the tips we are headed here in 2 weeks!